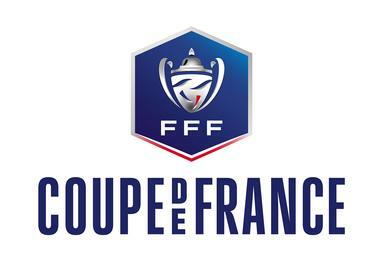 The France FA Cup is the main football competition in France that takes place every year. The 2018/19 season of the cup is the 102nd edition of this competition. Thus, the cup has been around for over a century. The France FA Cup Semi Finals is organized and operated by the French Football Federation or FFF for short. Interestingly, this cup is not only open to football clubs from France but also to clubs from overseas territories. We are currently waiting for the semi final matches of the competition. All football fans can follow France FA Cup live scores and fixtures directly on xscores.com. The official draw for the France FA Cup semi finals was held on the 28th of February. The two semi final games will take place on the 2nd and 3rd of April. The first match will be played at the Parc Olympique Lyonnais Stadium between Lyon and Rennes. The winner of this match will face the winner of the match between Paris Saint Germain and Nantes, which will take place only one day later at the Parc de Princes Stadium. Let’s not forget that Paris Saint Germain are the last year’s France FA Cup champions. They have been holding the championship title for the past four years, which makes them one of the favorites of this year’s seasons. We are yet to see whether Paris Saint Germain will manage to win the title once again or will one of the other top ranked French football clubs take the lead. You can follow the exciting France FA Cup semi final matches on xscores.com where we provide live scores and match statistics on a daily basis. Tune in on the site during April 2nd and 3rd to follow the cup’s semi finals!